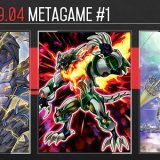 Welcome to Week #5 of the OCG 2016.10 format. 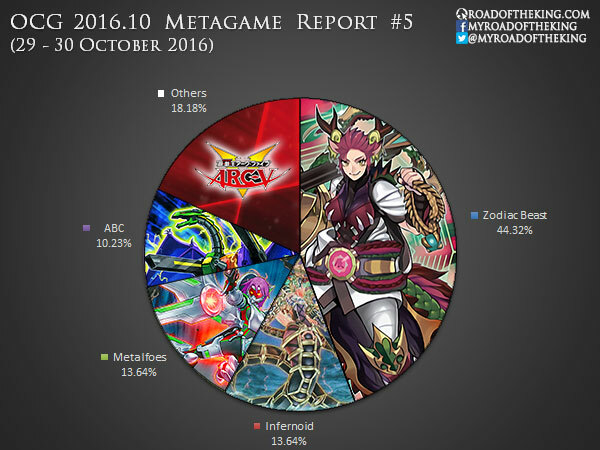 Zoodiac continues to outperform every other deck at the top tables, while Infernoid, Metalfoes and ABC are fighting tooth and nail to keep up. 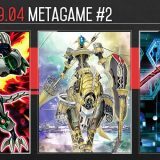 This report will cover 88 top-performing decks from 11 Japanese tournaments that were held during 29 – 30 October 2016. Forbidden Apocrypha is the new popular tech against Zoodiac. Forbidden Apocrypha has a rather lenient activation requirement that is easily met when Zoodiac plays out their standard Zoodiac Ratpier combo. An important point to note is that Forbidden Apocrypha sends monsters of the declared type to the graveyard, and does not destroy them. This allows Forbidden Apocrypha to bypass Starlight Road. 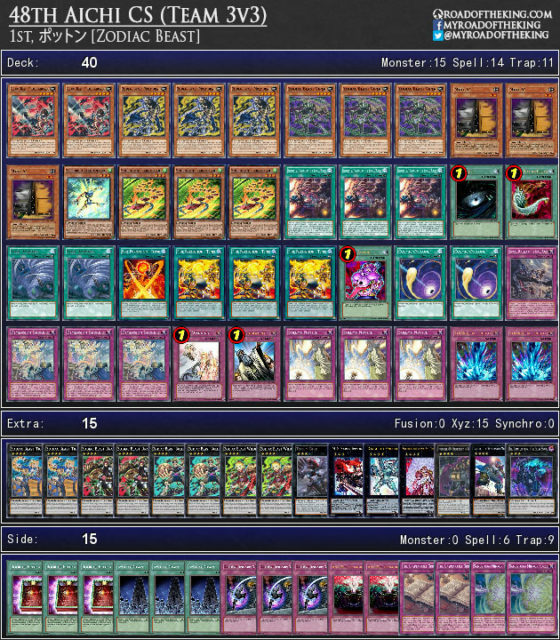 Lawnmowing Infernoid is still the more popular Infernoid build, but it is having a hard time against Different Dimension Ground and Imperial Iron Wall after side decking. Zoodiac Infernoid on the other hand is much less explosive, but has a diverse game plan that is harder to side against. Lullaby of Obedience is an interesting tech against Zoodiac. When going first, you can declare Zoodiac Ratpier, and go off with your own Zoodiac combo. 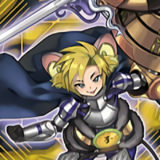 This also limits the opponent’s play since they are now down to only 2 Ratpier. 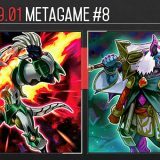 Crystal Wing Synchro Dragon is mediocre in the current metagame, hence most Metalfoes have dropped Blackwing – Gofu the Vague Shadow, to run Guiding Ariadne with Qliphort Scout and Qliphort Monolith. 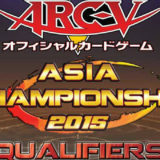 However, some players have chosen to supplement with Zoodiac instead. 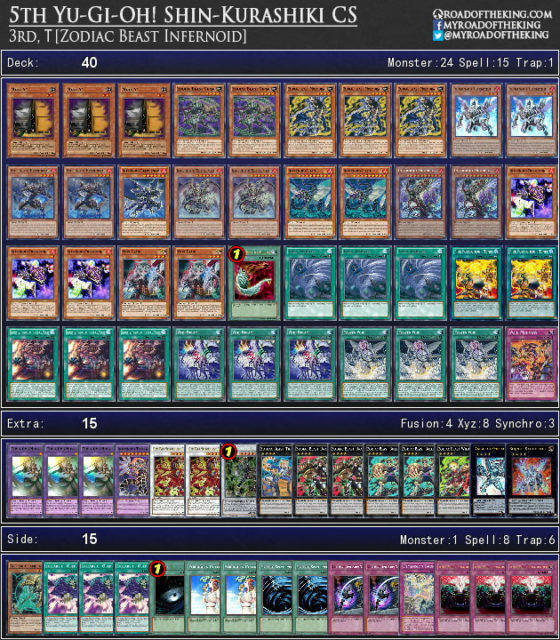 The Zoodiac variant has the advantage of having Zoodiac Drident as an out to Anti-Spell Fragrance. 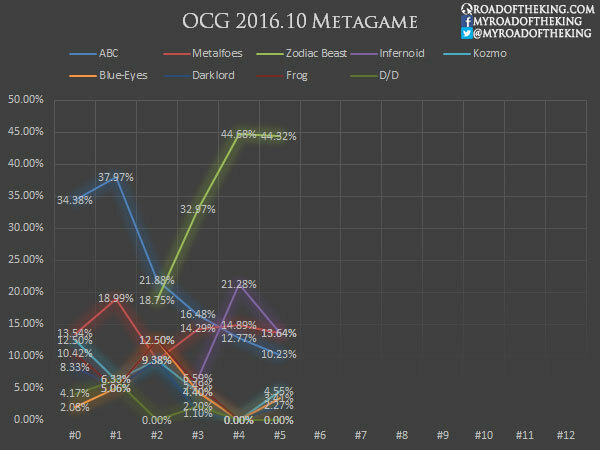 The metagame is stabilizing with Zoodiac in the absolute lead. 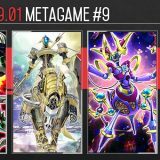 Infernoid, Metalfoes and ABC are running next in line, and a couple of them are Zoodiac variants. That speaks a lot about the power of Zoodiac. 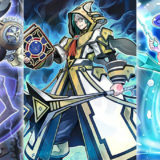 I have a feeling Apocrypha is just going to be one of those random tech cards that doesn’t last long in popularity. 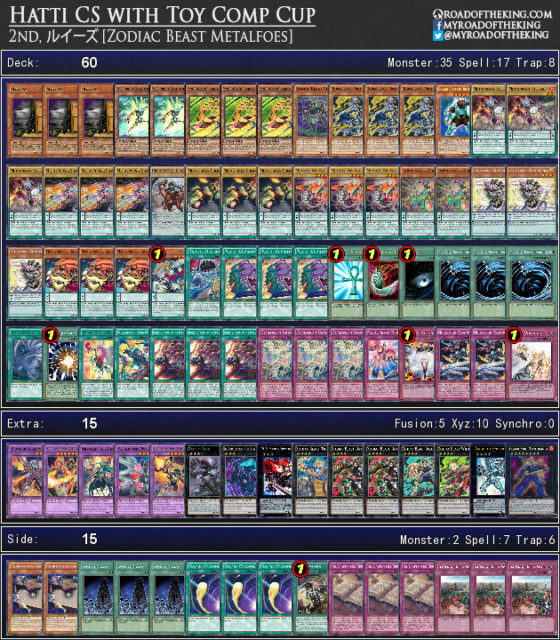 Anyway, if you count all the variants of Zodiac Beast, it’s like 55 Zodiac decks, leading to about 63% Zodiac. That’s the problem, is they’re much more prevalent than the numbers suggest. I want to know how popular Bearman is. 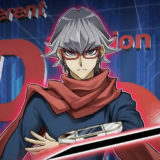 I think Xyz universe could be more useful cause you will use apocrypha more vs xyz because that’s what zodiac beasts use the most, and xyz universe allows you to summon then a xyz monster. 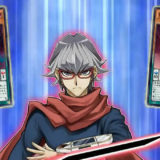 The bad thing is that targets, but that’s not a great problem vs xyz. 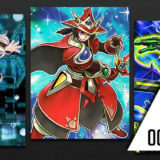 Xyz Universe is usually not a good option in the actual meta, since you won’t get much value of it, mainly because of Drancia being able to make it fizzle. I have compiled and tabulated the data for Coach Captain Bearman. 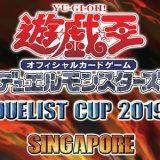 Why is Crystal Wing mediocre nowdays? 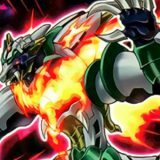 The Zodiac Beast engine is too resilient. 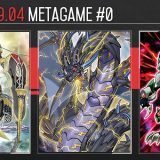 They can simply bait with their Special Summons (Speedroid Terrortop or Elemental Triangle of the Zodiac Beasts) first, and if that gets negated, they will just continue with their Normal Summon (Fire Formation – Tenki or Zodiac Beast Marmorat). 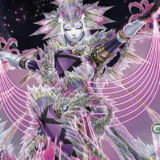 Crystal Wing Synchro Dragon is much more effective against engines that fall apart when a key Monster Effect is negated.